I have an odd habit, ok more than one. I have a menagerie of fictitious creatures roaming around my head. I like to doodle them and sketch them out, but eventually I get tired of the details and compress them down to tribal symbols that I can sketch quickly to represent the idea of the thing without drawing it fully. 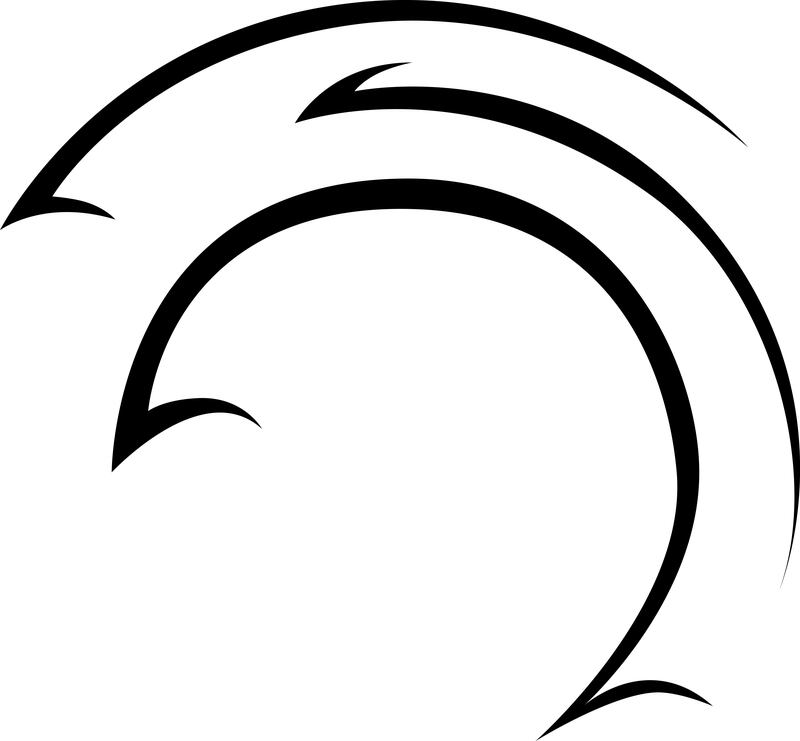 Anyhow, this is the Raven symbol based off of the creature shown here.